Hi there! 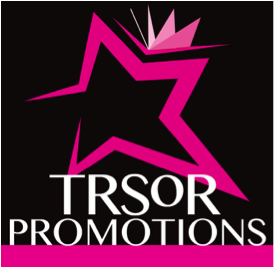 I’m sharing an excerpt from a new contemporary M/M romance releasing May 17ht from best-selling author Aly Martinez. THE SPIRAL DOWN looks like quite the clash of hearts… Although this is the second book in a new series, it’s fully-enjoyable as a standalone book. How about a big ol’ bite of this one? interested? 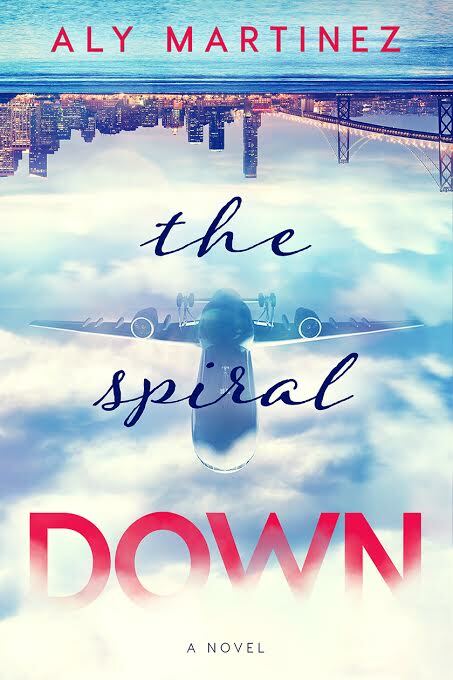 You can find THE SPIRAL DOWN on Goodreads.